The Glades at Byford is located approximately 35 km South East of the Perth CBD and is projected to house a population of 10,000 residents. 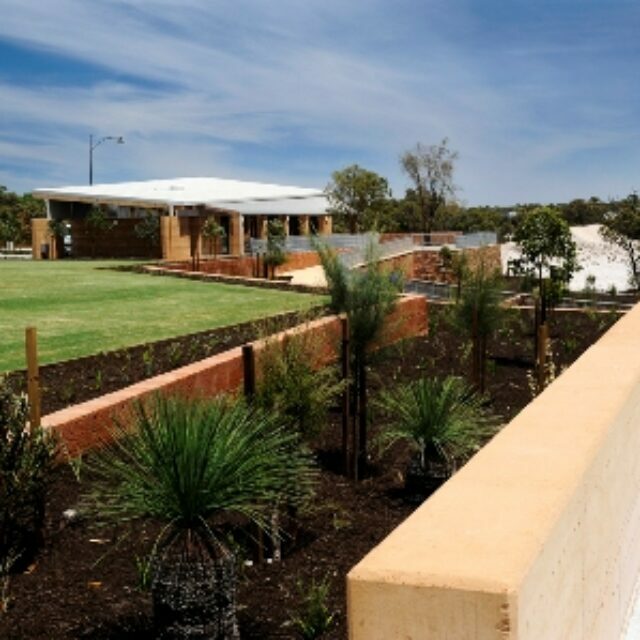 The major concept behind the development was to embrace the semi-rural town character of the Byford area and integrate this new development with sensibility, charm and key sustainability features. Amongst the outstanding community initiatives, The Glades Arts & Produce Market which is held every month features around 80 stalls selling everything from unique & original hand crafted arts and crafts to fresh locally grown fruit and vegetables. This is a fantastic initiative which fosters the growth of the community and helps build meaningful relationships whilst providing an opportunity for informal employment. 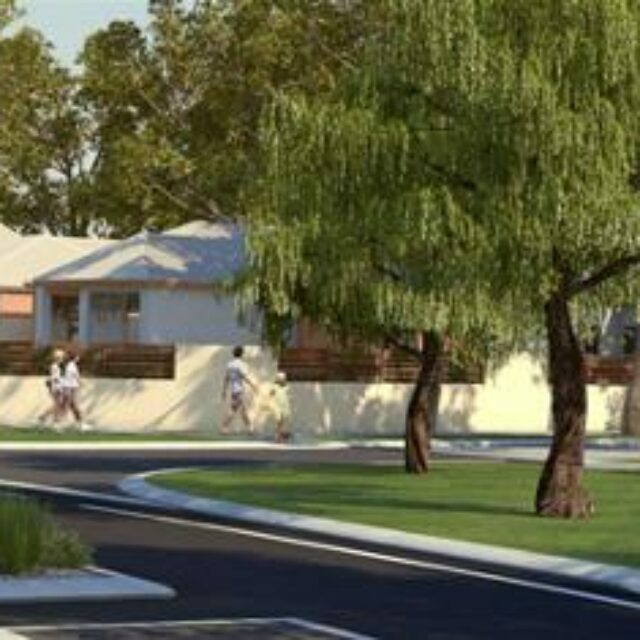 Targets have been set for water efficiency across the development through the effective native landscaping of Public Open Spaces, waterwise front landscaping packages and rainwater tanks which will be plumbed internally into the dwellings to contribute towards reducing the overall dependence on potable water. Of the key ecosystems achievements, the natural waterways will be enhanced throughout the development – with the protection of Cardup Brook and retention of minor creek lines which will provide key environmental features with recreational and visual amenity.